I’m not normally a fan of orchestrating piano music, but I just found this orchestration of Wagner’s Fantasia in F# minor and I had to share it. 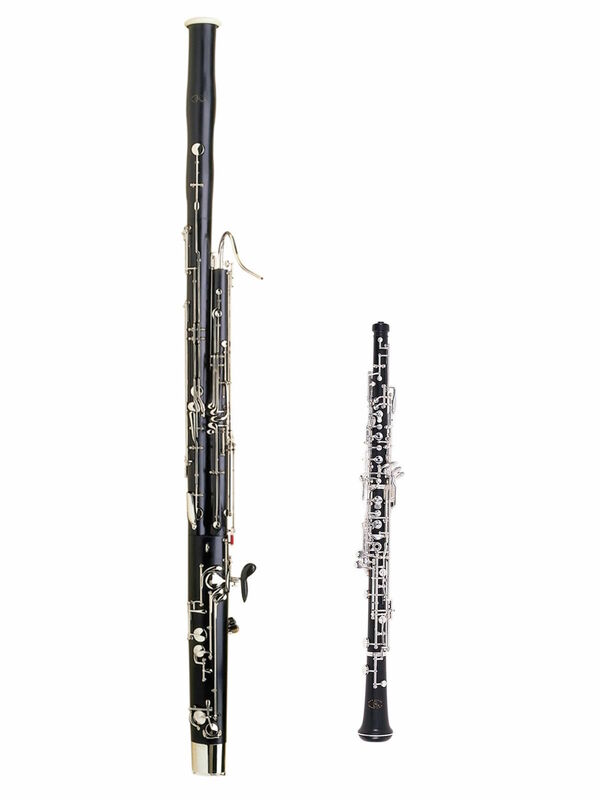 This is arranged for oboe, bassoon, and string quintet. Have a listen! 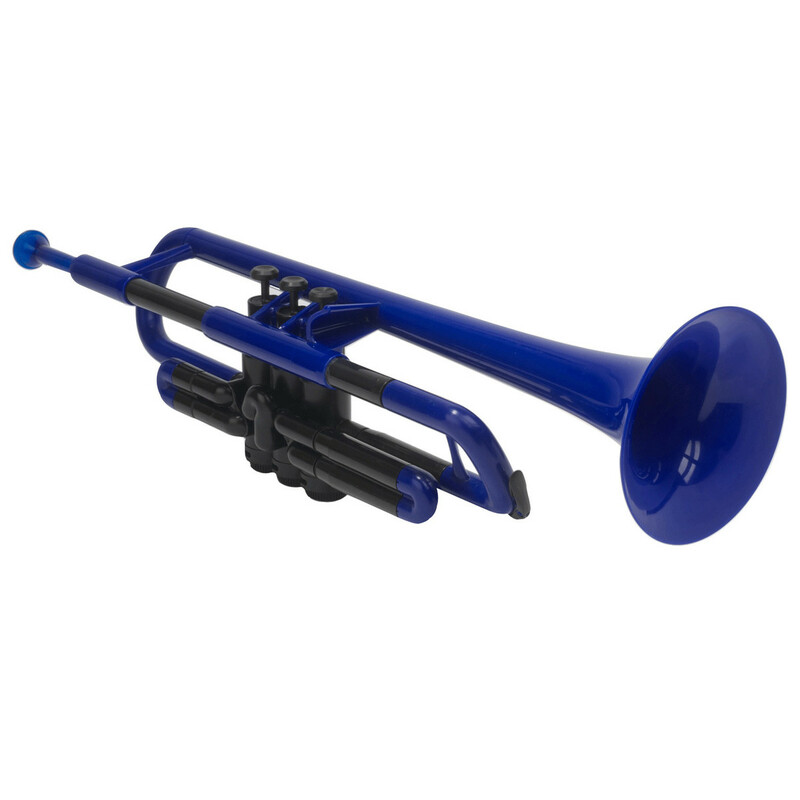 There is a new wave of music products that is aimed, not to be the very best, but to be accessible and affordable. 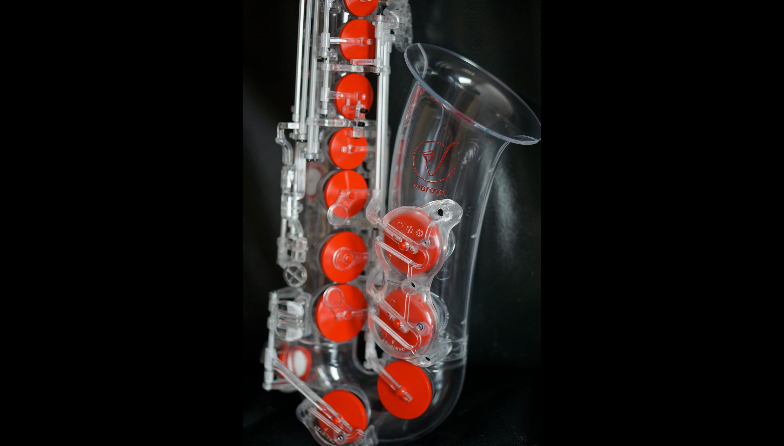 There have been plastic woodwind instruments for many decades, and they are a more cost effective and durable choice for young players. 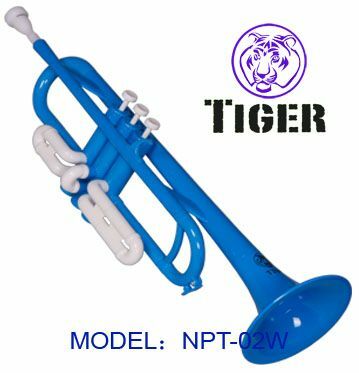 Now there is a new wave of plastic instruments that are lower quality and don’t try to compete with the real wooden instruments. 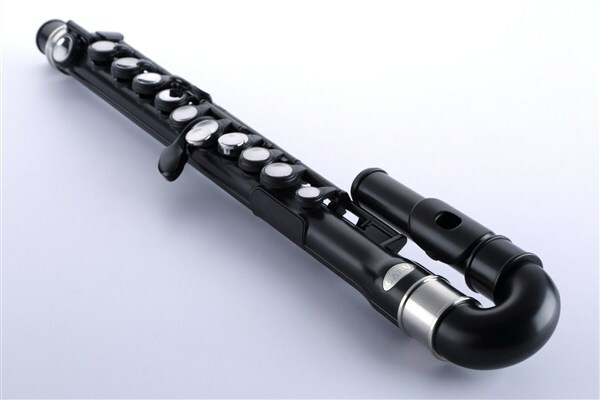 These instruments are mostly made in Asia, and are mostly made from injection mold plastic. 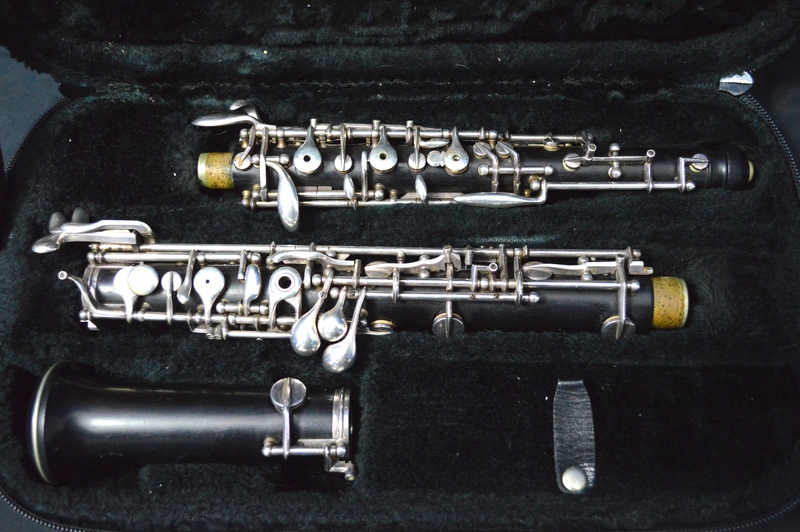 I am selling my Gordet oboe. 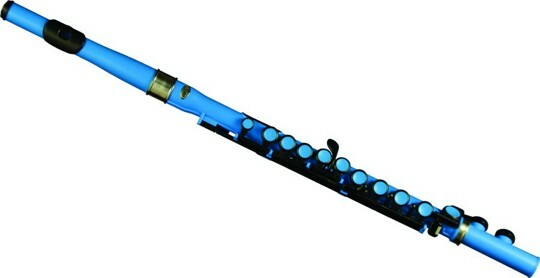 This has been my oboe for the last 10 years. 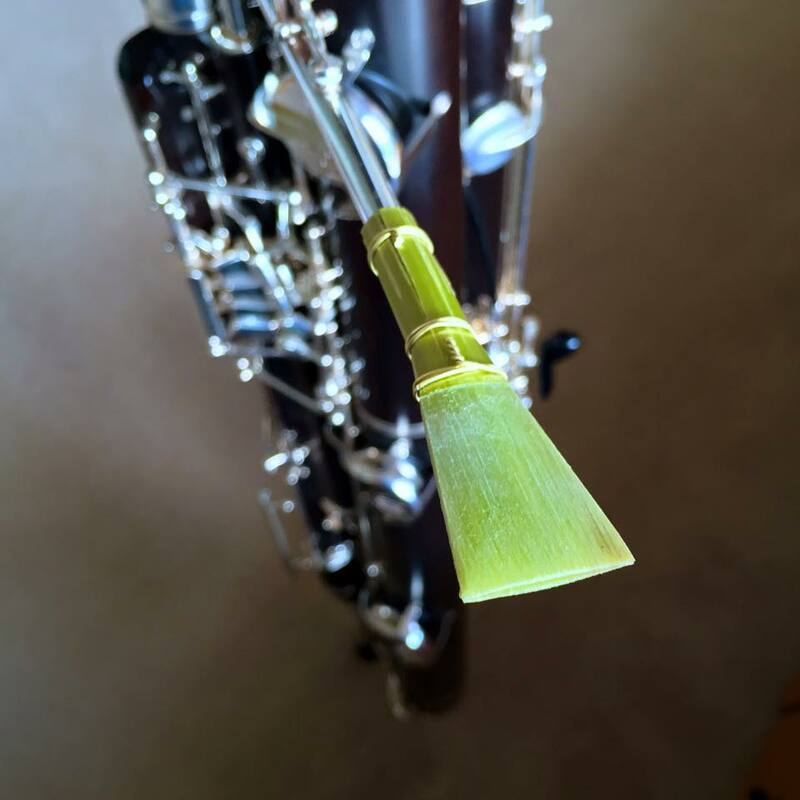 Gordet is a stamped oboe made by Hans Kreul in Germany, this has created a problem in finding a date of production. This oboe was made some time in the 70s. 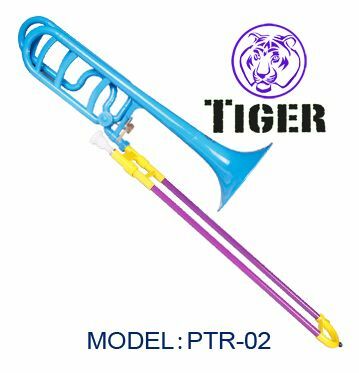 I have been playing the oboe in the San Francisco area for a few years, but recently it has been sitting in my closet and so I’ve decided to downsize my instrument collection. 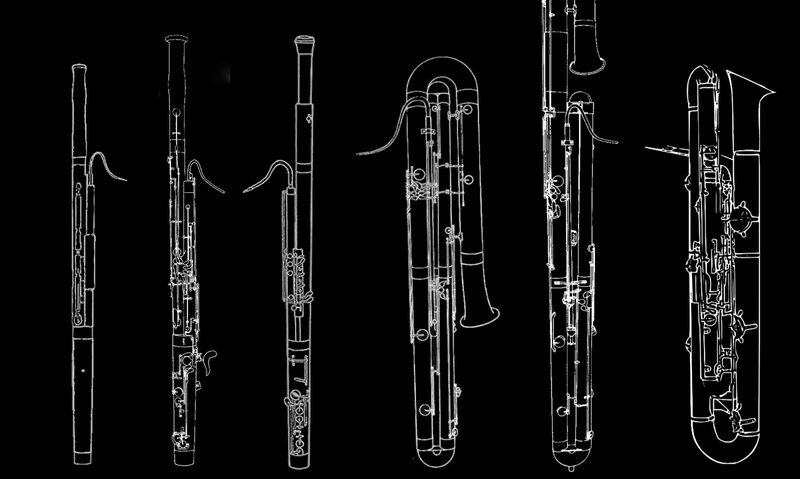 The oboe is grenadilla wood without any cracks and has a 3rd octave key, low Bb, split D key, C#-D# connection, low B-C# connection, and left F.
I have entered the limbo phase of my life. I am out of school and practicing all day just waiting for auditions to come up. I’m becoming a full time audition jockey and taking everything that opens. After taking auditions for a few years I realized that I have a problem retaining my audition performance. I can remember the mistakes that I made for a few days, but after months, when I am at the next audition, I try to remember how my last audition went and I have no idea. So I decided to start an audition journal at my grad school auditions two years ago. Its just a regular composition notebook that I keep in my excerpt binder. I get really into it during an audition and try to document everything possible. Everything from how much sleep I got the night before the audition, how much coffee that I had (for nervous people caffeine can cause shaky hands) and how the audition actually went. Before I even start packing up my instruments I start jotting down what mistakes happened and how I recovered from mistakes. I have been recommending this to all of my friends who are taking auditions. Even just for posterity’s sake, to look back and laugh at a terrible audition disaster. This is also the best way to record the experience and know in advance how you will react in future auditions. From my own personal audition journal I found a few patterns evolving. I don’t have stage fright, so I don’t get nervous on stage or during a performance. I do get nervous the morning of an audition but it’s based on logistics. 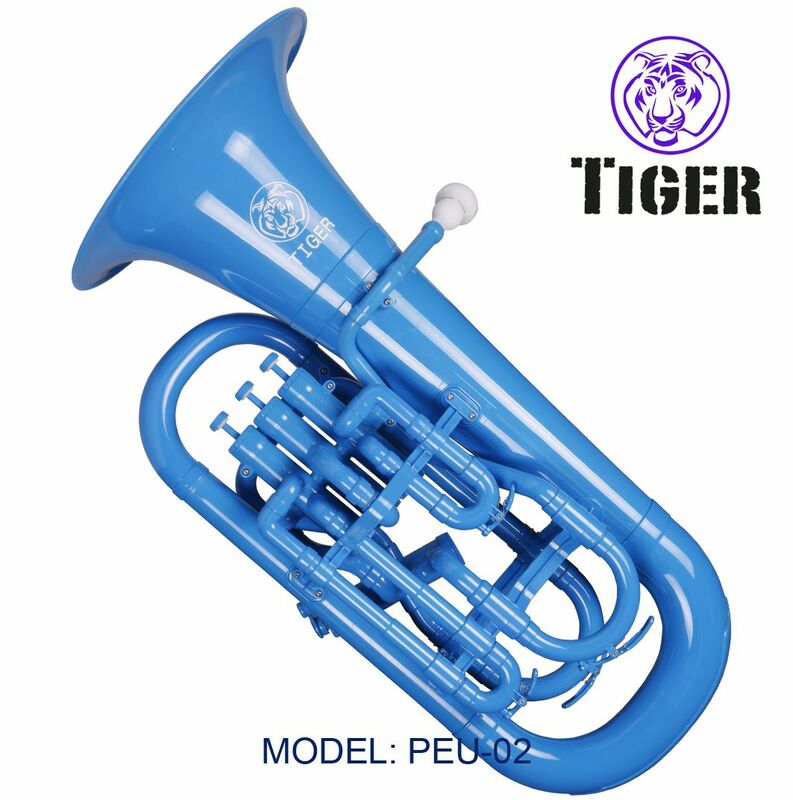 Like… do i have the perfect reed? did i remember my reeds? do i have the correct check in time? correct date? did i warm up enough? too much? etc. I also skip breath marks that I have specifically written in. 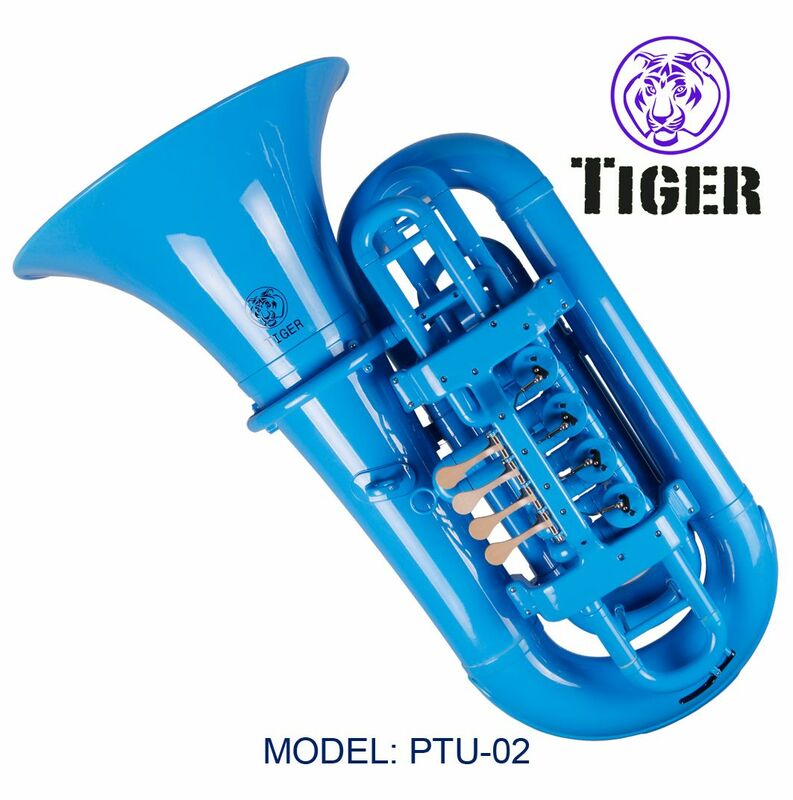 As if after months of practicing this piece of music and logically making a decision of where to breathe, on the spot I have a better solution. So then I am forced to take a breath in a spot that makes no sense whatsoever and is completely jarring. So outside of the obvious “having mock auditions for friends, family, and teachers” and “recording yourself” and “find many different recordings of the pieces” I would say that the audition journal is the best way to personally track and control yourself in audition settings.